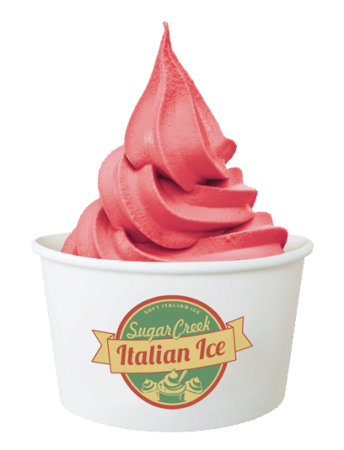 Become a one-stop shop and satisfy the whole family’s dessert cravings by serving Sugar Creek's Soft Ice Cream, Soft Custard, Soft Gelato, Soft Italian Ice, and Honey Hill Farm's Frozen Yogurt and Sorbets. 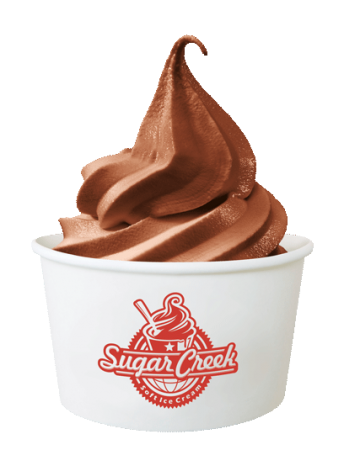 Sugar Creek has developed a strategy to maximize the most underutilized asset in your shop—the middle twist handle of your soft-serve machines. 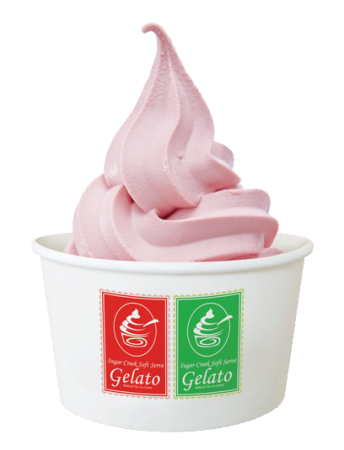 We’ve carefully matched and tested flavor combinations to create new exciting twist flavors that will keep your customers coming back for more. 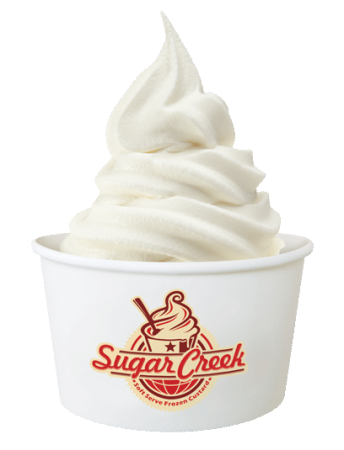 SwirlFusion dessert items Expand your menu to include mix-in treats—the industry’s most popular and profitable frozen dessert. 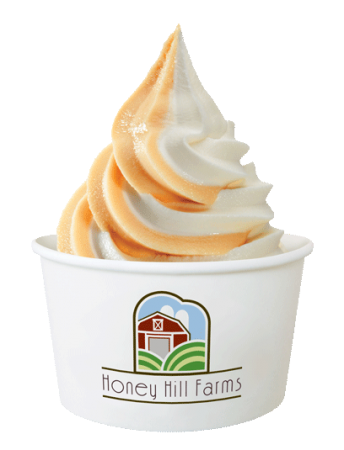 SwirlFusion allows your customers to create their own dessert masterpiece by mixing toppings into Sugar Creek and Honey Hill Farms products.